Dr. Peter Man Cheng, DOM, AP Dipl.Ac., treats a wide variety of health concerns including emotional distress, addictions, cosmetic & dermatology, digestive, musculoskeletal & neurological, immunological, gynecology and reproductive disorder. 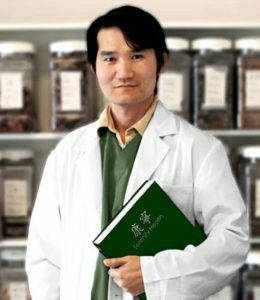 He specializes in melding traditional natural medicine with modern science to obtain the best treatment result for all of our patients. Each treatment program is customized for each of our patients to achieve maximum benefit for his or her needs. Dr. Cheng has helped thousands of individuals create lasting health and happiness through personalized, individual-focused treatments that not only shape your daily choices, but also lifestyle. Dr. Cheng is a board certified acupuncturist in the state of Florida. His training at the Atlantic Institute of Oriental Medicine in Fort Lauderdale led to a Master’s Degree and graduation with the highest honors. His focus is on helping people heal the natural way. 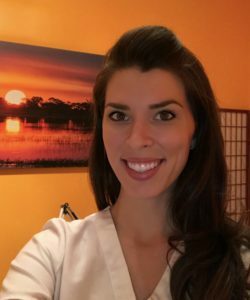 Jennifer is currently certified to practice Acupuncture and Herbology nationally by the National Certification Commission for Acupuncture and Oriental Medicine and licensed by the State of Florida. She has been a Licensed Nurse in Florida since 2000. 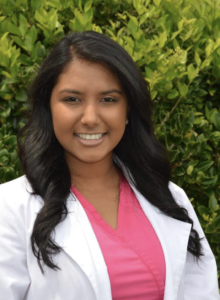 Jennifer completed her undergraduate studies in Nursing in North Carolina where she developed a fascination and profound appreciation for the human body and healing. She went on to study Ayurvedic Medicine and Ayurvedic Herbs in Kerala, India in 2008. She continued her education and training in the US, at Acupuncture and Massage College in where she was awarded her Master of Oriental Medicine Degree. Her studies included specialized training in Acupuncture, Chinese Herbal Medicine, Moxibustion/ Heat Therapy, Cupping Therapy, Asian Body Work, Electro-Acupuncture and Nutritional Therapy. 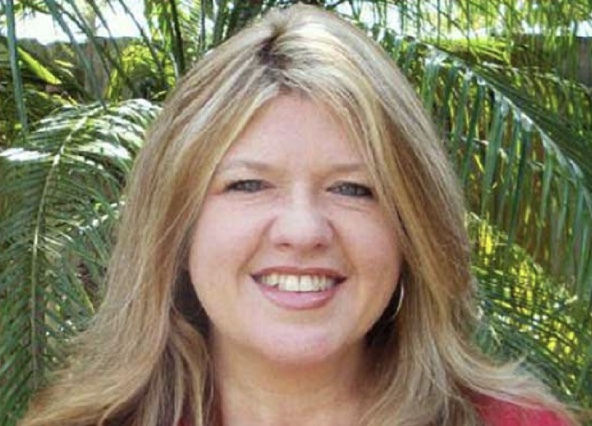 She has served as a Board Member of the Florida State Association of Oriental Medicine since 2012. 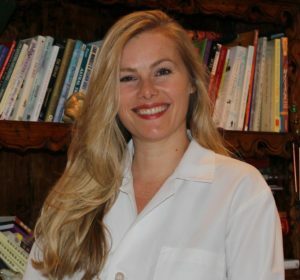 A Licensed Acupuncture Physician in the state of Florida and a Diplomate of Chinese Herbology.She holds certifications in Acupuncture Injection Therapy and Non-Somatic Extra Vessels (NSEV) and completed a Master’s in Oriental Medicine degree from the Atlantic Institute of Oriental Medicine. With a background in Western medicine, Ashley H. Chabaud D.O.M., A.P. incorporates modern techniques with the wisdom and artistry of Oriental and Homeopathic medicines. When used in duality these medicines achieve the highest level of wellness for all aspects of the human body, mind and spirit. Ashley Specializes in acupuncture, cupping, moxibustion, herbal remedies, articular therapy, injections, NSEV, holistic weight loss and food therapy. 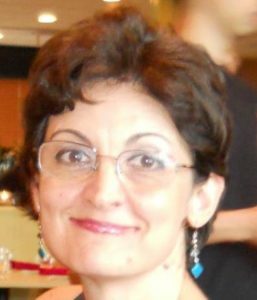 Hope Percia is originally from Galati, Romania and has been a liscensed massage therapist in the United States since 2005. Hope Percia handles traditional Thai massage, foot reflexology, deep tissue, trigger point, and light touch among modalities. She also does Swedish massage, as well as myofascial release and prenatal massage. Madeline Geraci earned a Master’s Degree in Acupuncture and Traditional Chinese Medicine and a Bachelor of Health Science from The Atlantic Institute of Oriental Medicine. After graduating she spent time in China working with patients and doctors in Shanghai, Putuo Hospital and Research Center. She’s an experienced Acupuncture Physician who gives you one on one attention and tunes into the root cause of your matters of concern. Using a holistic approach to decipher a treatment plan and simple solutions to make the corrections or repairs. Educating her patients on wellness and learning their part in continued maintenance is her goal. Sophia L. Ramsijewan A.P, is a licensed Acupuncture Physician in the State of Florida who specializes in multi-faceted treatments and remedies using acupuncture. She uses acupuncture holistically to treat chronic pain and injuries and although she specializes in treating pain, she also treats a wide variety of conditions and ailments. She holds a bachelor’s degree in health science, and a master’s degree in Traditional Chinese medicine, both of which she acquired from the Atlantic Institute of Oriental Medicine (A.T.O.M.). Through her training and experience at A.T.O.M she gained an understanding of the human body and bridged the gap between western medicine and traditional Chinese medicine. Sophia believes in comprehensive treatment and in addition to acupuncture, she uses Tui-Na, Chinese herbal formulas, and dietary recommendations to ensure a complete and progressive treatment. She believes everyone is unique and thus, treats everyone in a unique manner, geared toward their ailment, body type, and preferences. Her philosophy is to show individuals that there is an alternative way to regain control of their health, by showing her patients the power and positive effect a natural, holistic, and historic method of treatment can have towards their journey of healing.